With the summer approaching, we need to start thinking about protecting our skin. While choosing a good daily SPF is essential for daytime sun, using a good bug-repellent is equally important for day and night alike. No one wants mosquito bites or any insect bite for that matter, and with Zika Virus on the rise, finding the best bug repellent for your family has never been more important. 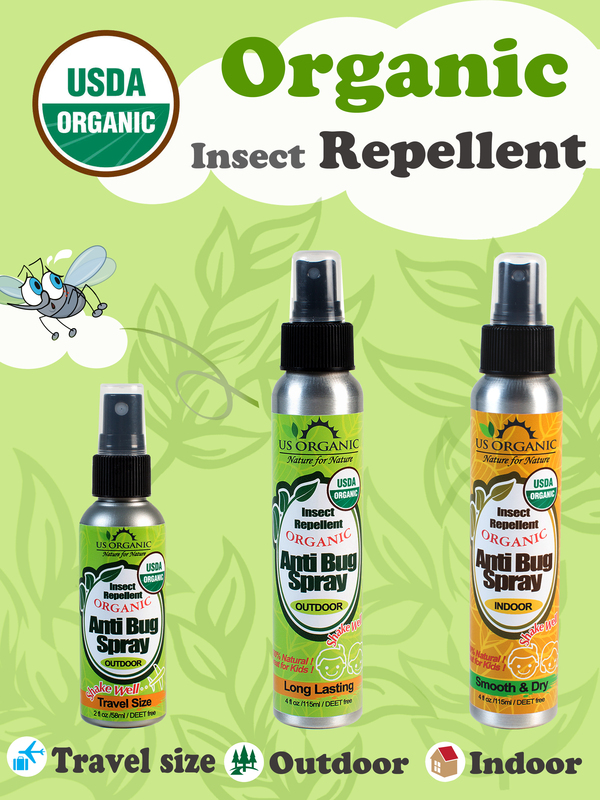 U.S. Organic Group Corporation, a manufacturer and marketer of certified organic products, has created a line of Anti-Bug Spray products suitable for everyone. U.S. Organic’s Anti-Bug Spray line offers herbal-based insect repellents made with nine premium organic ingredients. Its formula provides long-lasting protection against bugs and from mosquitoes carrying Zika virus, Dengue virus and West Nile virus diseases. And since the product is free of DEET and other harmful chemicals, it is perfect for babies, kids, expectant moms and the elderly. The sprays smell fantastic while keeping the bugs away. I love that U.S. Organics offers an indoor spray, which is VERY helpful when you live in a place like Austin and those little buggers always seem to find a way indoors. This is a must for all families who are looking for a great organic bug spray this summer! About U.S. Organic: U.S. Organic uses powerful, healthy and natural ingredients to gently treat and nourish the skin. The company has extended its product line to organic repellents, essential oils, body oils, baby oils and carrier oils such as Jojoba, Argan Rosehip oils. A certified organic products’ manufacturing company, U.S. Organic appreciates what nature has provided us—powerful yet gentle ingredients. Our mission is to provide the best and safest products that are in harmony with nature. 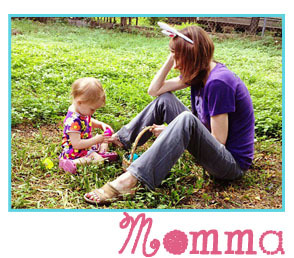 More info can be found here: www.us-organic.com.